Disclaimer: This post contains a few affiliate links to help you find the products I use. You are NOT charged extra to use any of the links. However, I will receive a small commission for purchases that are made through these links which help support my Dr. Pepper addiction. ;) You can view our full disclosure here. Here's the good news... DIY-ing your own rustic farmhouse furniture is really one of the easier looks to duplicate. If you compare farmhouse style to say... Modern or Boho Chic, farmhouse details takes the easy cake. I mean let's be real. When you think about what farmhouse furniture looks like, there's a little bit of a sliding scale on the farmhouse spectrum. And once again, Joanna has done a fabulous job of helping us blur the lines. Mix and match. Eclectic. Painted pieces paired with natural wood tones. When you're trying to pull together a rustic farmhouse look together-all of these elements work. Rustic furniture tends to made from natural materials that are fairly raw or unrefined. A rustic piece of furniture usually has a distressed or weathered finish and the color palette tends to stay in the warn or neutral palette- something that can be found in nature. Rustic furniture can also include simple lines, leather texture, rough-edged wood, rich texture with exposed outdoor elements like stone, brick or wood. 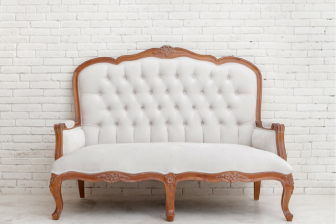 Keep reading to find out how you can make your furniture look vintage! You don't have to purchase rustic furniture new from a store. You can use what you already have to turn it into a more rustic style. 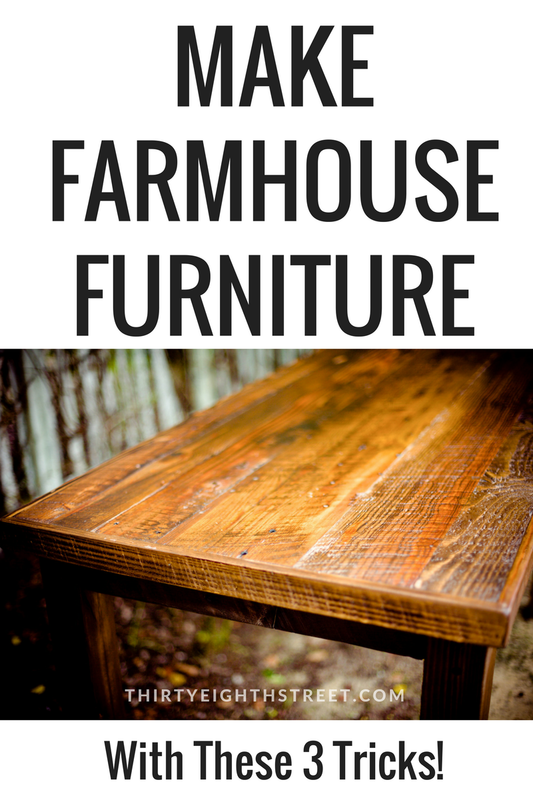 Here's a list of three awesome ways YOU can create your own rustic looking furniture! You can build your own rustic furniture from repurposed pallets or wood from a big box hardware store. Ana White offers all kinds of tutorials on how to build rustic furniture. There are several furniture artists who enjoy repurposing chunky 70's dressers by adding reclaimed wood to the top of their pieces and/or creating shelves from their drawer spaces to transform dressers into buffets or media consoles. UTurn Design rocks these types of rustic furniture transformations! We repurposed the top of this china hutch and turned into a modern farmhouse looking cabinet simply by adding feet and painting it green! You can make furniture look rustic with paint! Create your own rustic looking furniture simply by using the furniture you already have. 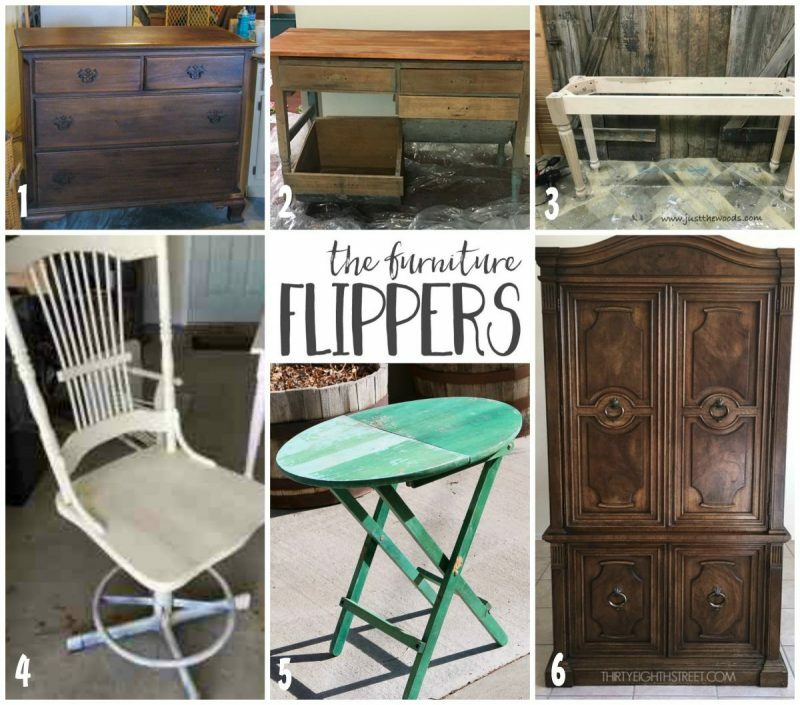 Refinishing them using a variety of these distressed furniture techniques can make just about any piece look worn or weathered. Sanding and then staining your furniture can also give your piece a lovely weathered farmhouse feel. 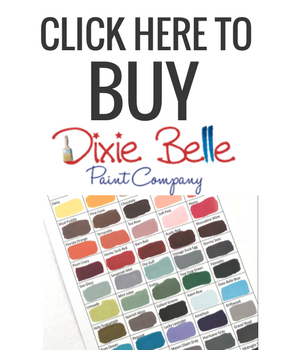 THIS is one of my favorite stain colors to use! 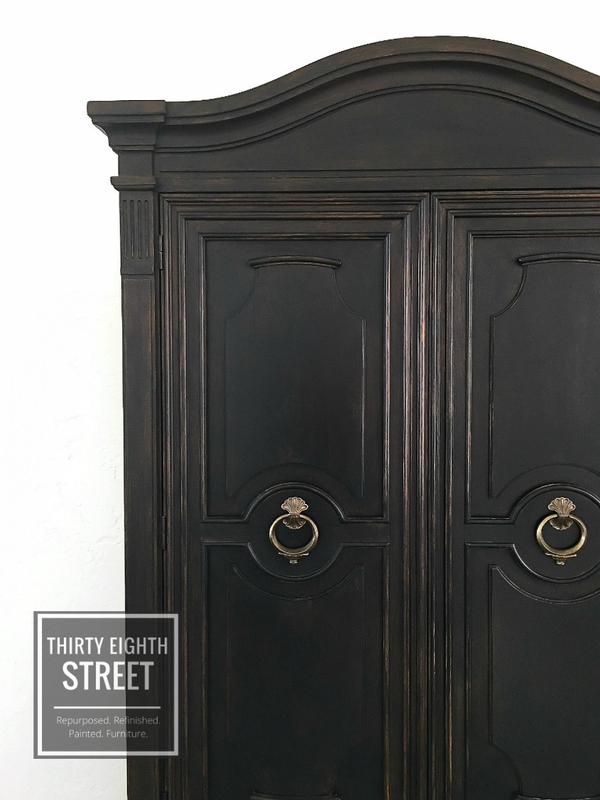 Today, I wanted to show you how I went with option #3 with this $50 thrift store armoire score! Keep reading to see how I gave this refinished furniture before and after some vintage farmhouse charm! Then, come back here to see THIS rustic furniture refinishing technique! 1. I dusted then cleaned the armoire really good with some Murphy's Oil Soap. 2. I painted my first coat in GF Lamp Black . I didn't go for full coverage because I wanted some of the wood tones to peak through. This gives me a naturally worn look because the original wood tones are showing through. I explain this process in GREAT DETAIL in this Easy Distressing Technique so you can see the step by step instructions for it. 3. 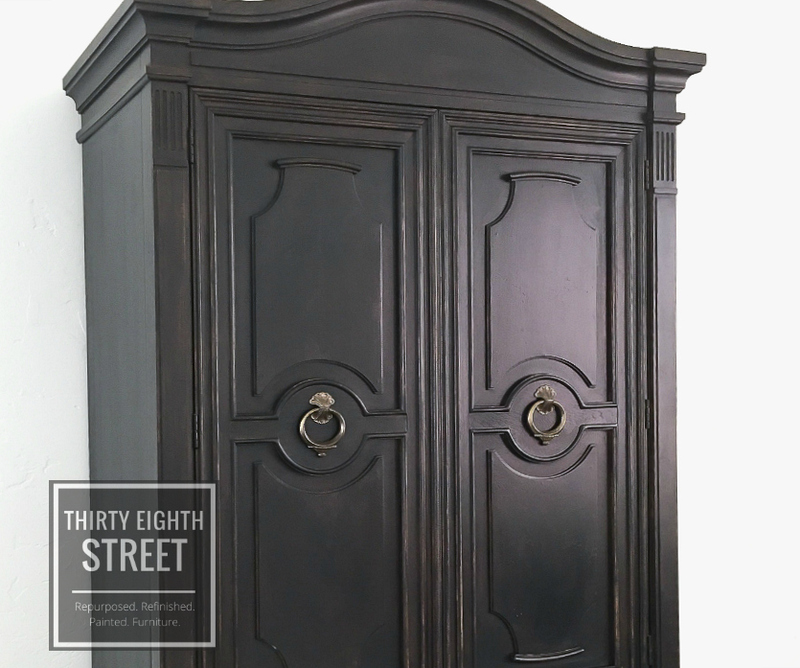 Once the armoire had it's rustic paint finish I went back over the edges of the doors and details of the piece with a damp rag. This is called wet distressing and it's one of my favorite methods for distressing furniture! 4. After my furniture pieces was painted and distressed, I used GFHP in Satin to protected my armoire and I applied it with my very FAVORITE sponge applicator. Seriously, this thing rocks! 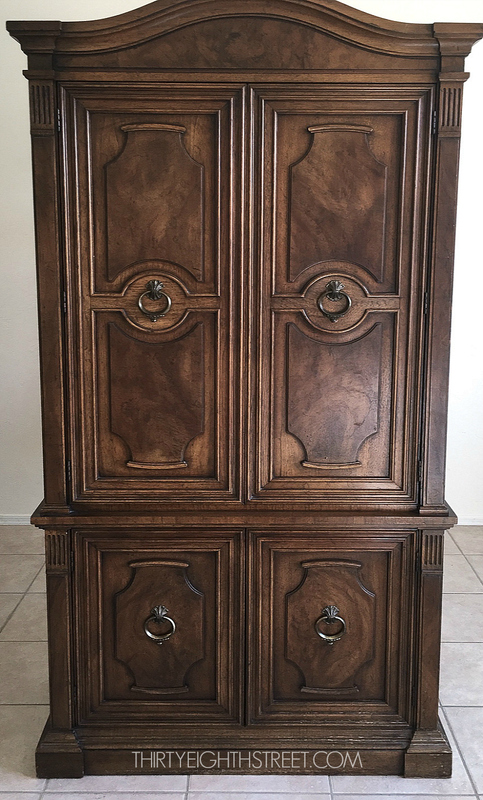 Take a peek at this rustic hutch now! 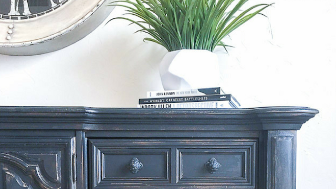 PIN THIS RUSTIC FURNITURE TUTORIAL! 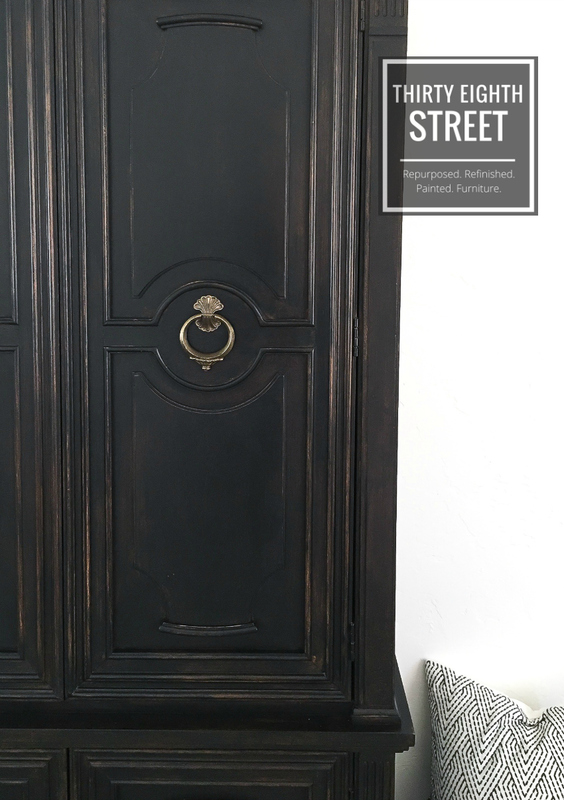 To create this rustic farmhouse look, I took an old armoire and painted it with black paint and distressed it. That's it. Seriously, this furniture project took me a day to transform it into the rustic furniture that I wanted. It was SO simple! It's my Easy Distressing Furniture technique that made it so easy. 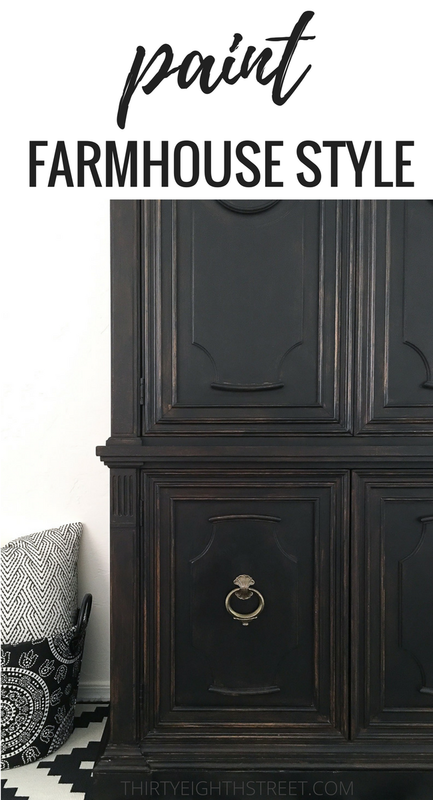 If you like the way this armoire was distressed and you want to learn how to do it go check it out, it really is worth the read! When you're able to create rustic farmhouse furniture inexpensively, you can afford to splurge on some farmhouse decor to pull your space altogether! Here are some of of our favorite farmhouse home decor finds! FARMHOUSE RUG: This low pile black and white patterened rug looks amazing layered with wood tones and a neutral palette! 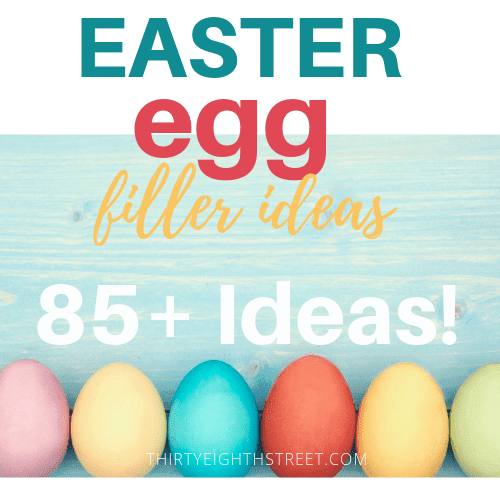 FARMHOUSE BASKETS: A metal farmhouse basket is great for storing throw blankets, magazines or utilize it in your kitchen pantry, office or craft room! Comes in two different colors and multiple sizes. One of my favorite seagrass baskets with braided fiber wrapped ring handles! FARMHOUSE PILLOWS: A large selection of PRETTY farmhouse throw pillows, typography and grey, black and white farmhouse pillows, feedsack style throw pillows! FARMHOUSE BATHROOM DECOR: A wide variety of rustic farmhouse bathroom decor from farmhouse wall sconces, farmhouse shower curtainss, and bathroom accessories! FARMHOUSE THROW BLANKETS: LOVE this throw blanket! 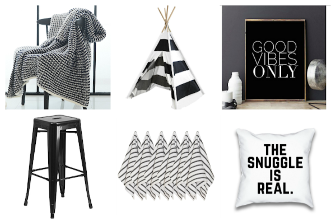 This grey and white striped blanket is another favorite! And this herringbone patterend throw makes it hard to decide! MORE RUSTIC PAINTED FURNITURE IDEAS! 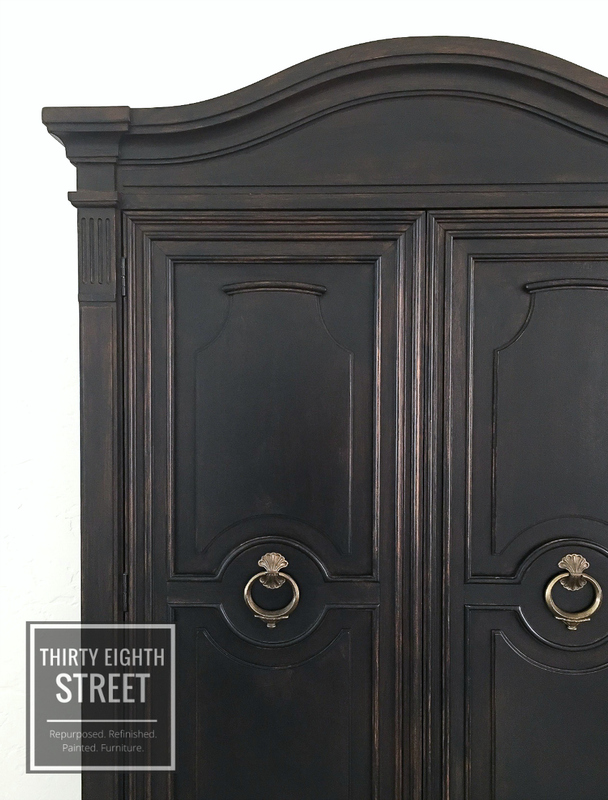 AWESOME Paint Color Wash Technique For A Rustic Furniture Finish! 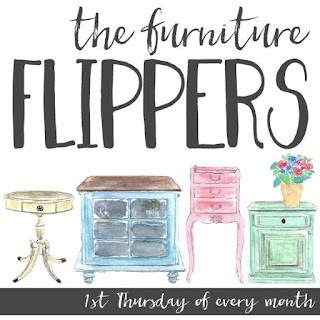 A few of my furniture painting blogger friends have started a monthly share called Furniture Flippers. 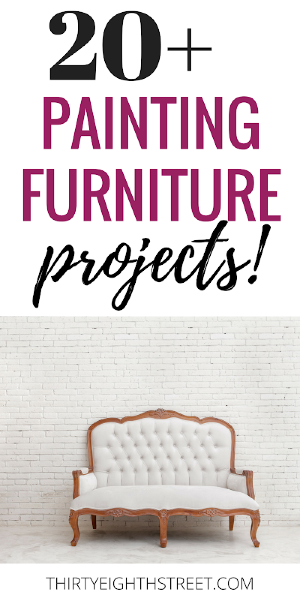 Below are the BEFORE PHOTOS of their furniture makeovers from this month- visit the links below to see the AFTER and learn how they did it! 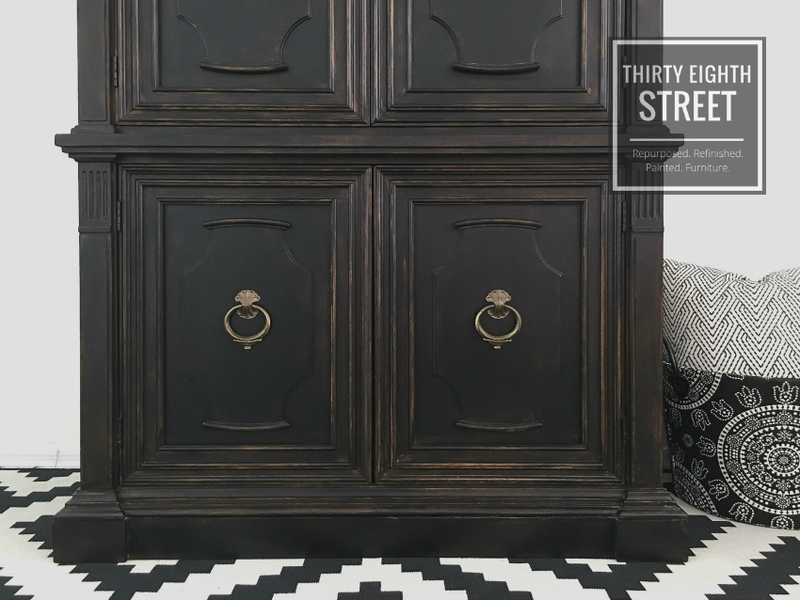 1: Two-Toned Dresser with a Blended Finish from Lovely Etc. If you enjoyed this DIY rustic furniture makeover, please share it on Facebook or Pinterest by clicking on our social share buttons. 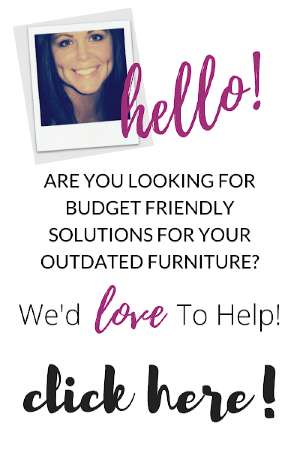 This lets us know what kind of helpful resources and painted furniture makeovers you'd like us to continue to write about in the future! That dark color gets me every time. It always looks so dramatic and elegant. So many great tips on painting to give a rustic finish! 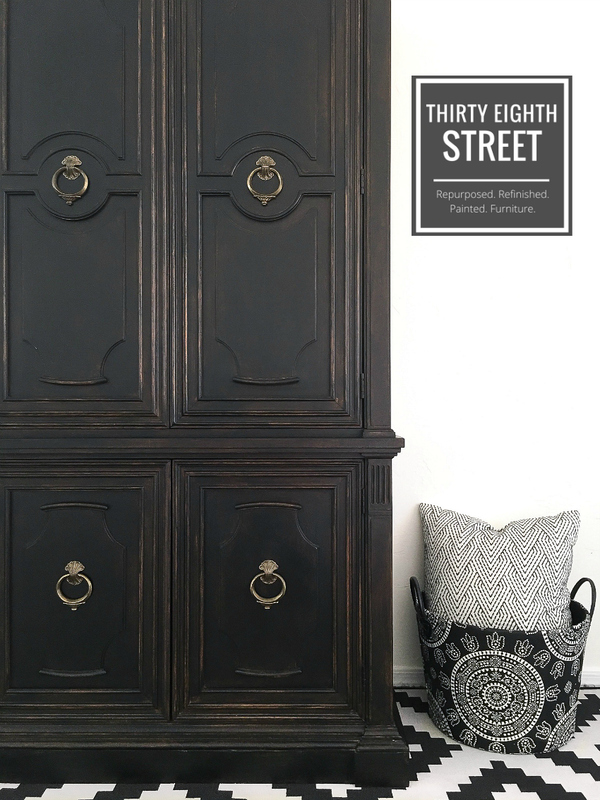 I love the distressed black finish on that cabinet - so pretty! 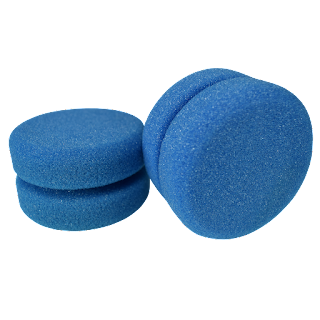 I have never tried those sponges, but you better believe I'm going to now! gurrrlllll. I love black distressed! Its my all time favorite, so you know Im crushing on this! I'm loving the new bold colors that are coming back in style- especially this beautiful buffet you refinished.